Such misunderstood creatures 💙 @sharksneedlove captured some amazing shots of a few hammerheads cruising around and I helped edit this video. Go check out her account to see some awesome shark content! 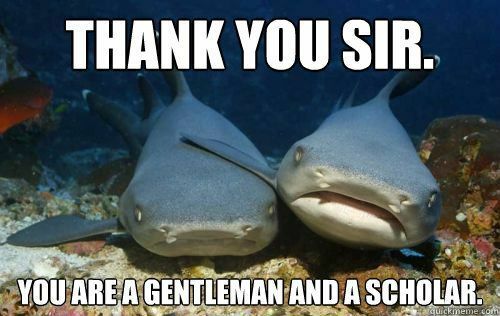 Sharks have Seniority Rights in The Mammal World. In fact, sharks are some of the oldest animals on the planet. They have been around much longer than man or any other mammal. There are an estimated 350 known species of sharks, with a great range of size and shape AND most sharks are harmless to humans. Of all shark species, about 80% grow to less than 1.6 meters (5 feet) and are unable to hurt people or rarely encounter people. 4. 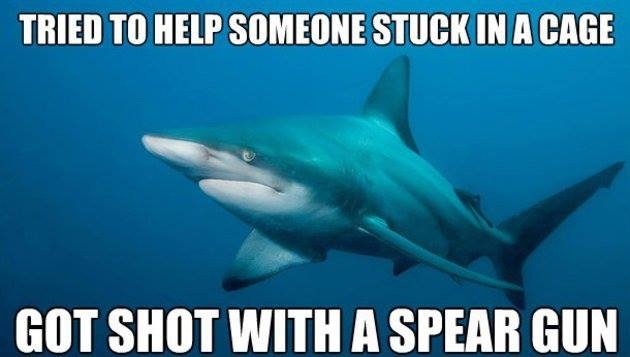 Did You Know That Sharks Help Oceans Everywhere? Almost every ocean in the world has some type of shark. Sharks live in all parts of the oceans, from shallow to deep water, and from the tropics to the Polar Regions. So no matter where you go, sharks impact the ocean and help sustain the oceanic ecosystem. 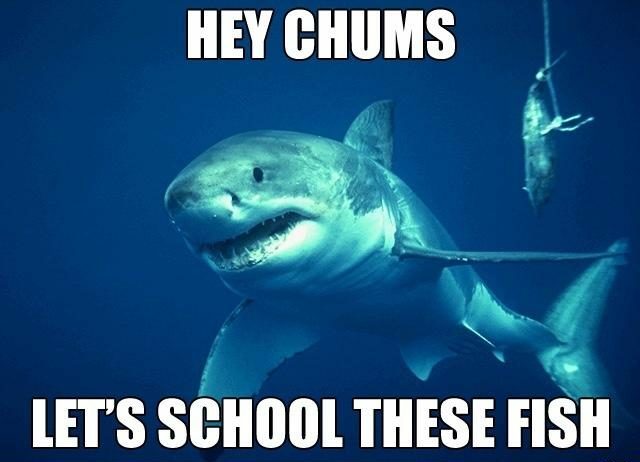 Sharks don’t communicate with sound. They don’t even have organs for sound production. 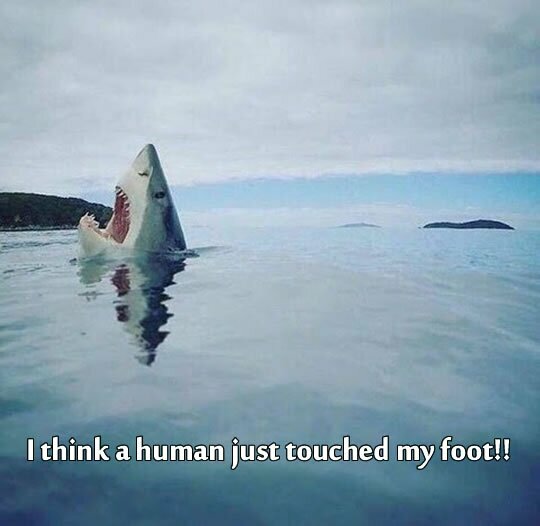 But, sharks make up for it in other ways. They have remarkable senses. In addition to touch, taste and a keen sense of smell, sharks possess excellent vision at close range and two unique senses – The Lateralis System (to detect vibration) and the Ampullae of Lorenzini (Sensory organ to detect very weak electric fields). Since everything living produces an electrical field, the sharks can sense that something alive is in the water before it even sees or smells it. A shark may grow and use over 20,000 teeth in its lifetime. Sharks never run out of teeth. Behind the first set in the front are many rows developing. As the next row moves forward a full set replaces the damaged, older set. Sharks’ relatively large and complex brains are comparable in size to those of supposedly more advanced animals like mammals and birds. LAST BUT NOT LEAST, CONSIDER THIS… Sharks are awesome because they are part of every indigenous culture that lives near the sea. Humans have felt the power and presence of sharks since they have first laid eyes on the ocean. They have revered them as deities, gods, manifestations of ancestors and guardians for as long as cultures have existed. THE EXTINCTION OF SHARKS WOULD IMPACT THE ENVIRONMENT AND ECONOMY ON A GLOBAL SCALE. 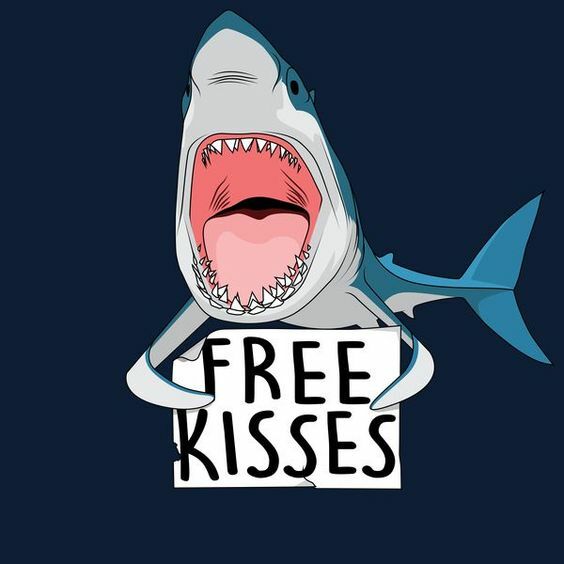 WE NEED THE OCEAN, AND THE OCEAN NEEDS SHARKS. This year, Oceana and Discovery are teaming up to help protect vulnerable hammerhead sharks, which are one of the species most threatened by the shark fin trade because of their highly valuable fins. Among all shark species, fins from as many as 73 million sharks end up in the global shark fin trade each year. The fight against this brutal, wasteful practice is also supported by collaborations with major brands that raise money for Oceana’s campaigns and create content to educate fans about why healthy oceans need sharks. 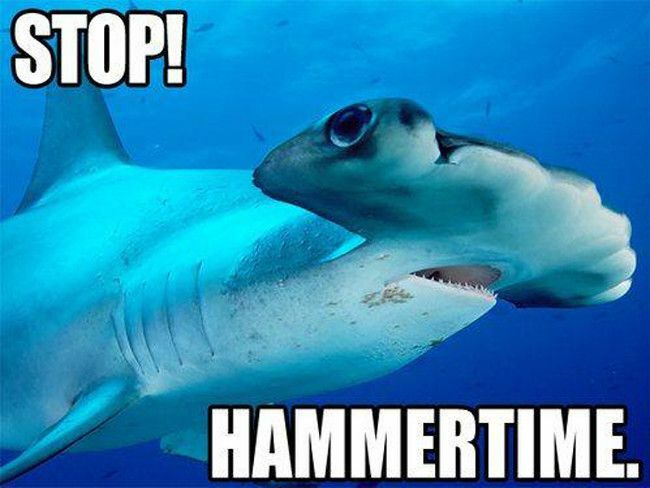 Watch shark week and visit their website to learn more about these important creatures.